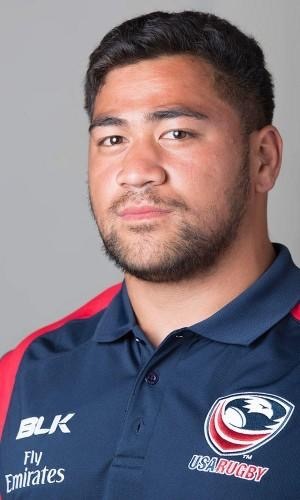 Titi Lamositele of Bellingham will start Saturday for the United States national rugby team in its match against Australia at Soldier Field in Chicago. Lamositele, who went to Sehome High School, plays professional rugby for the London Saracens. At 6 foot and 250 pounds, the 20-year-old plays prop. Saturday’s game is the last before the Eagles head for England and the Rugby World Cup with their first match on Sept. 20 against Samoa. Three Seattle players – Olive Kilifi, Lou Stansfill and Shalom Suniula — on the U.S. team will be held in reserve for the Aussie match, which will be shown on the NBC Sports Network at 4:30 p.m. PDT. A live stream is also available at NBCSports.com/LiveExtra. Next Next post: Does U.S. rugby need a new fan experience?